Best of Northern Michigan is back! Vote for your favorite breakfast eatery! 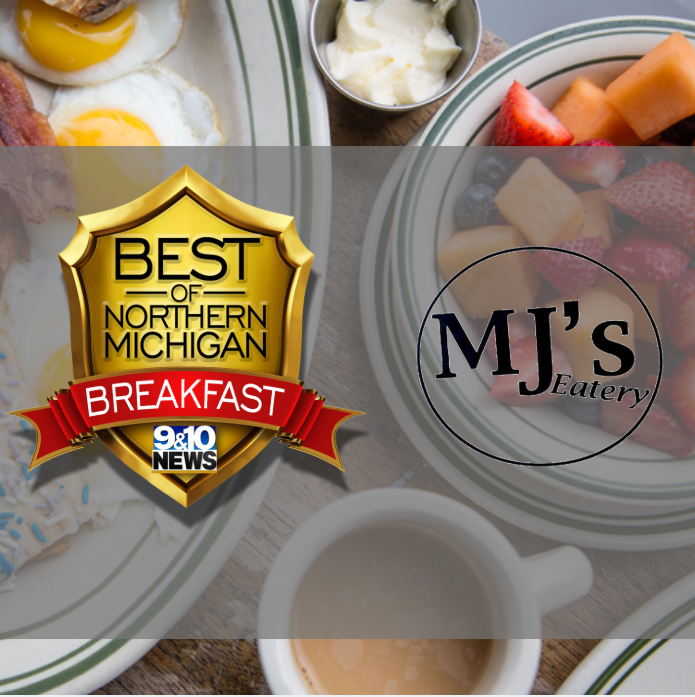 UPDATE: Congratulations to our Best Breakfast in Northern Michigan winner, MJ’s Eatery of Houghton Lake! The contest spanned weeks, drawing in more than 4,400 votes. Congrats to MJ’s Eatery and all who voted. 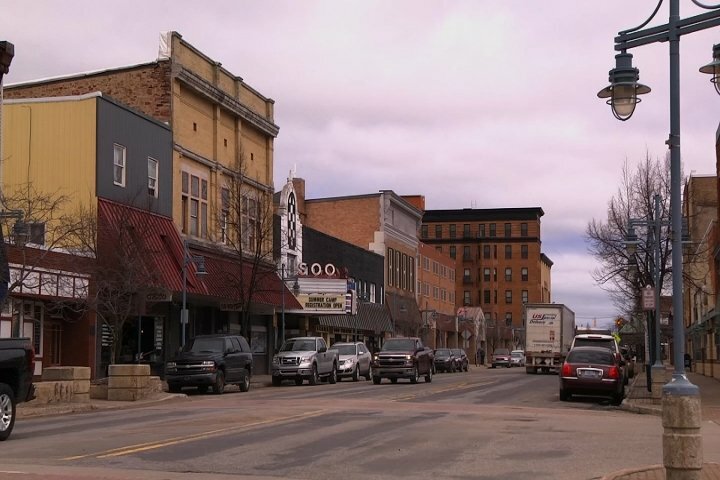 9&10 News is on the hunt to find the best breakfast joint of Northern Michigan! We had so much fun finding the best coffee that now we want to find the best place to have breakfast. We will tally up the votes and keep a running scoreboard here as well. Additionally, each day on the four we will be featuring one of our eateries and giving away some goodies. Your vote counts for one vote per day and also enters you in to win some giveaways so be sure to enter daily! 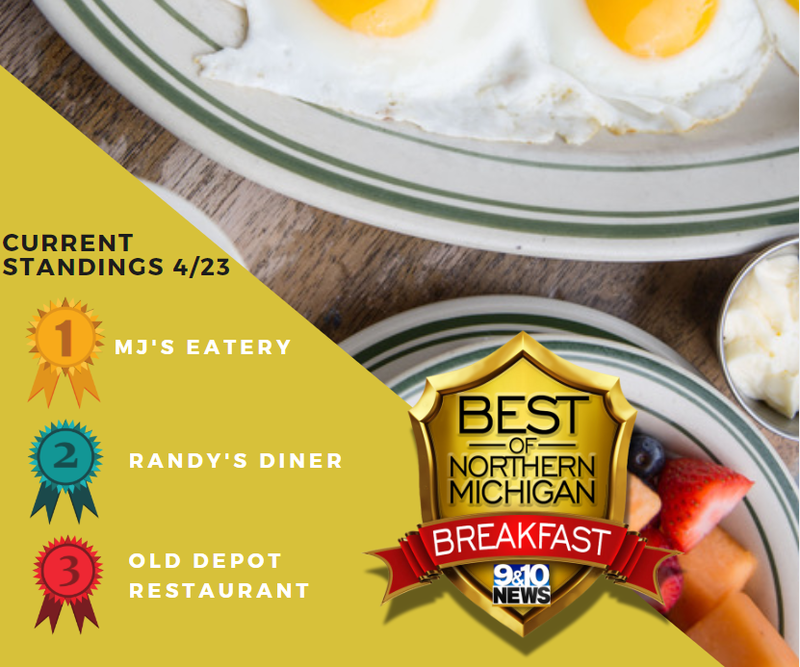 Best Breakfast of Northern Michigan begins April 8 and ends April 23. The Best of Breakfast Winner will be announced on the four on April 23, you won’t want to miss this! !